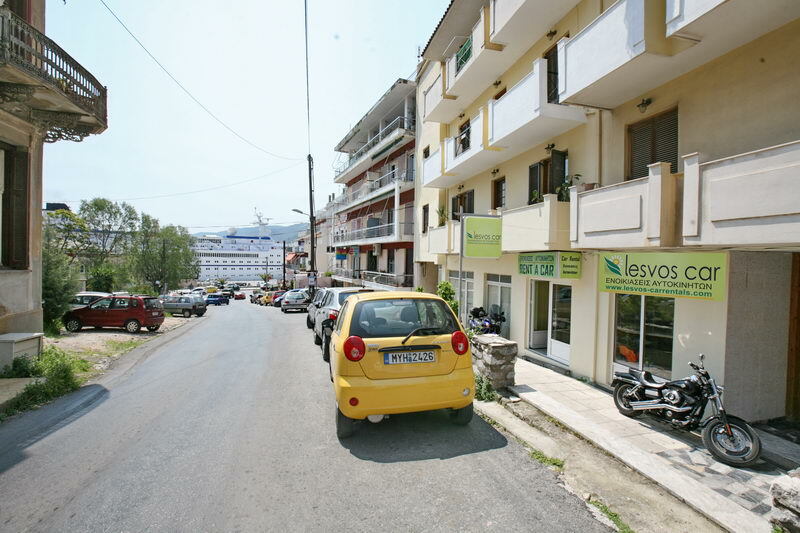 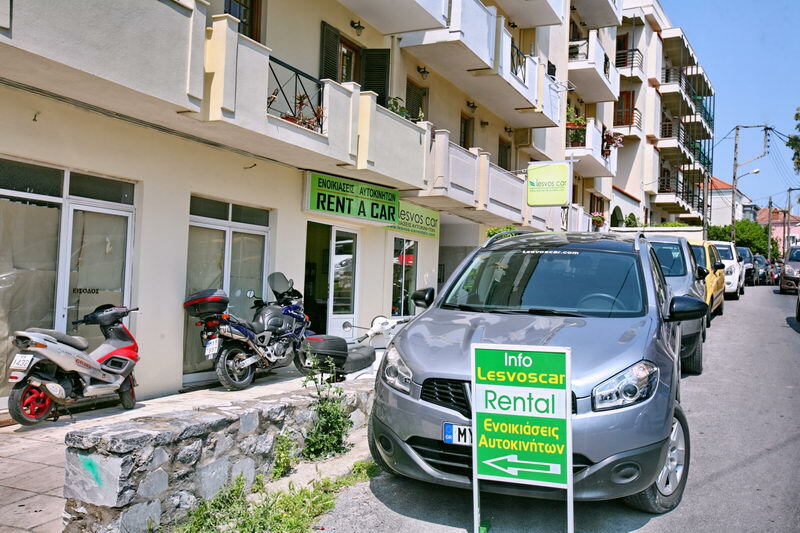 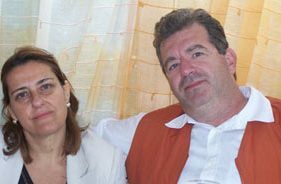 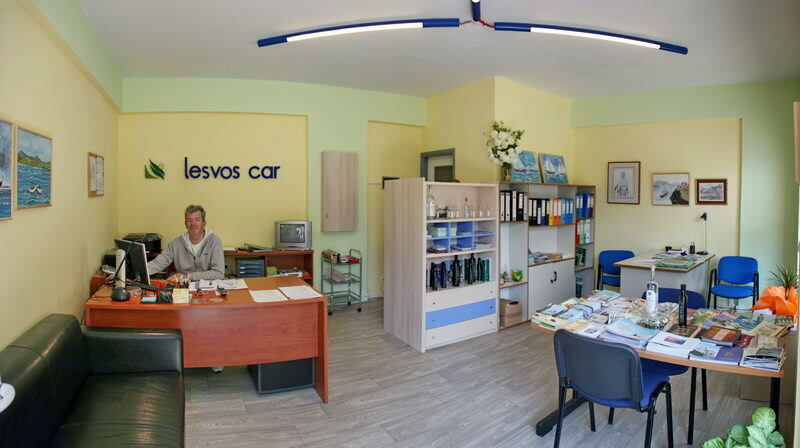 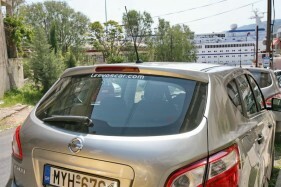 Lesvos Car Rental is a family company with new information and car rental office just outside the port of Mytilene. 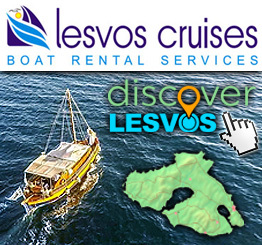 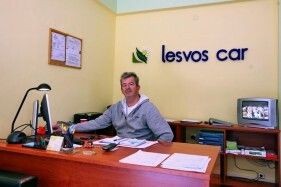 In our office we will give you a free no obligation whatever information you want about Lesvos and map of the island. 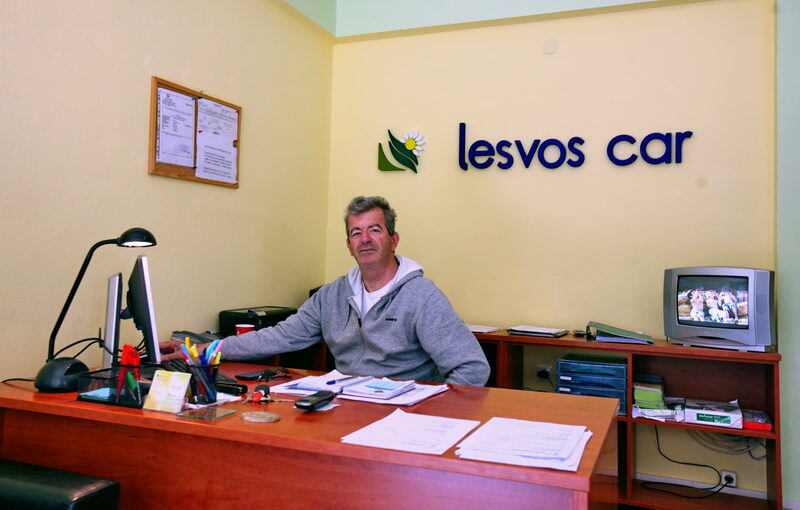 Our company respects and cares about the environment. We have a special area that we recycle, paper, glass, cans and batteries. 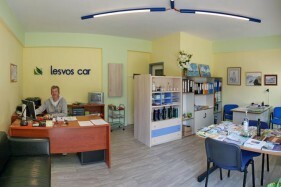 Stratis and Stella will help you to find the right car for your needs and demands. Enjoy your holidays or accomplish all of your business obligations, easy and comfortable. 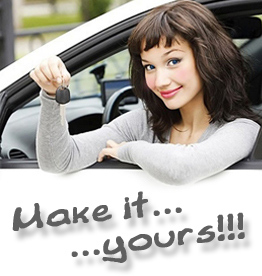 We can offer you the best cars at the best price! 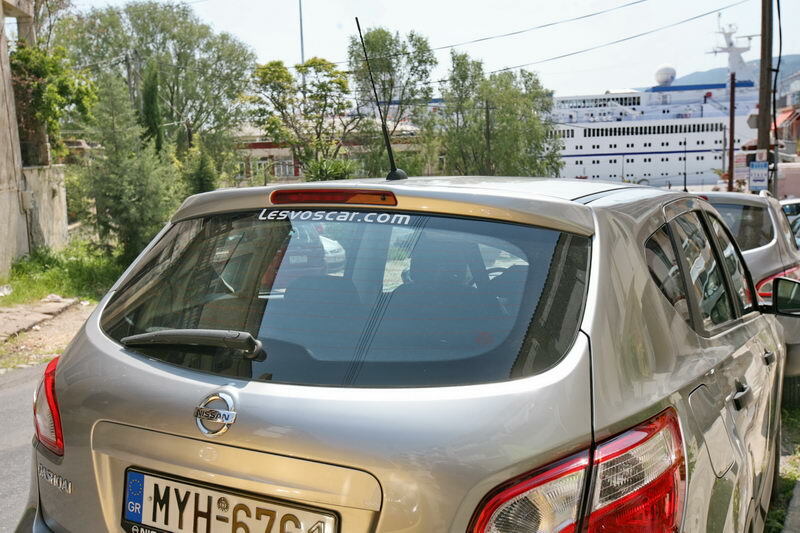 We have the ability to deliver the car that you have chosen to the airport, harbor or to your hotel all over island.